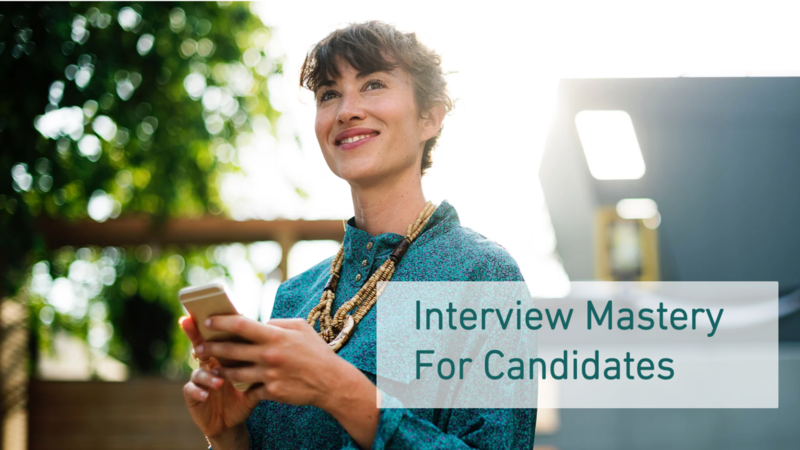 Interview Mastery gives you proven formulas and step-up-step guides so you can confidently handle the most stressful and risky job interview situations, and so you can win a new job or promotion. - Simple step-by-step formulas to confidently handle every situation. - Quick start videos get you ready fast. - 50 videos (3-15 minutes each). - Free upgrades and enhancements.